Teamsters is strong because of its support by hardworking citizens just like you. 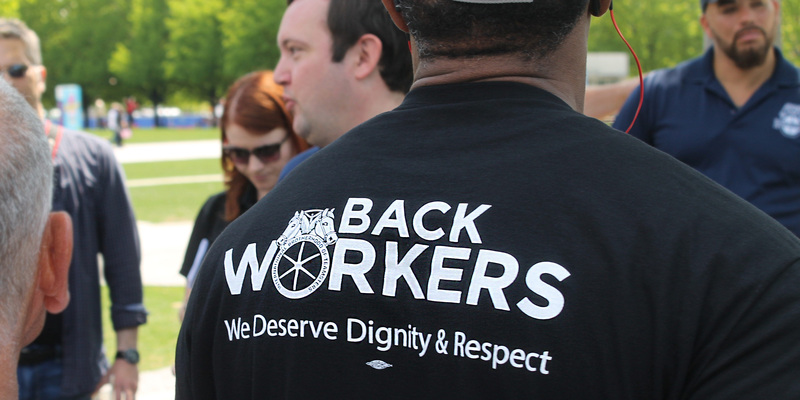 Claim your DIGNITY and RESPECT...JOIN TEAMSTERS! Teamster organizing is the offensive to win the War on Workers. Joining the Teamsters gives you and your co-workers a voice for better working conditions, fair pay, strong benefits and respect through a legal, binding contract. The Teamsters can help you explain the benefits of union membership to your fellow employees and assist in planning an organizing drive. When you and your co-workers become Teamster members, your union representatives will work with you to develop contract language and proposals for negotiations. Teamster officers and business agents fight with you to win a fair, good-paying contract for dignity and respect, good wages and decent working conditions. Join us! You’ve already come this far. Take the next step to guarantee a better future for yourself, your family and your co-workers. Complete the organizing contact form below to get in touch with a Teamster organizer today. Email and Text Alerts Sign up today to receive the latest Teamster news, events, photos and headlines sent directly to your e-mail inbox and smartphone. 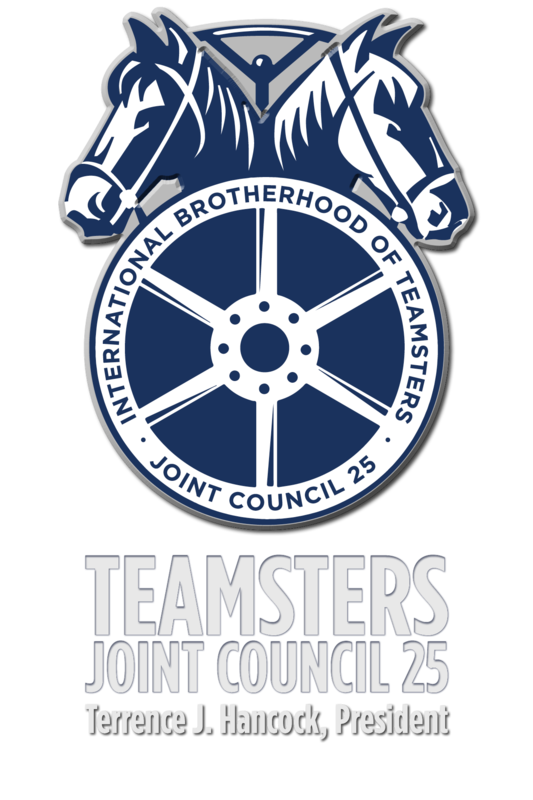 Products and Services Support your Teamster brothers and sisters by buying union-made products and Teamster services. Search the directory today.  Military Assistance Disability benefits assistance and job placement opportunities are available for free to all veterans through the Teamsters Military Assistance Program. Find Your Legislator Learn more about and contact your elected officials in Illinois and Indiana, locally and statewide.